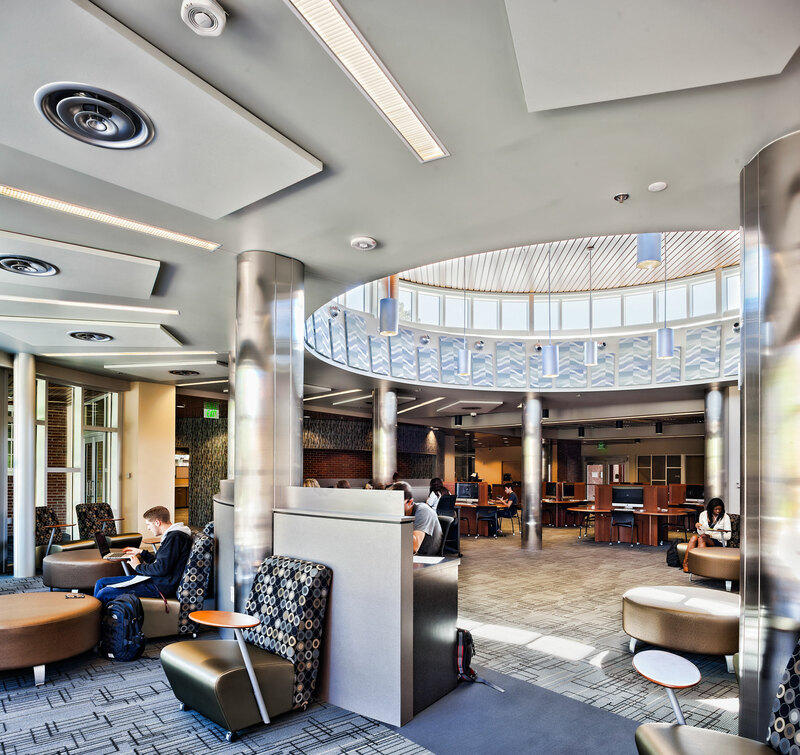 The Learning Commons is a virtual library, providing students with technology-rich learning venues. 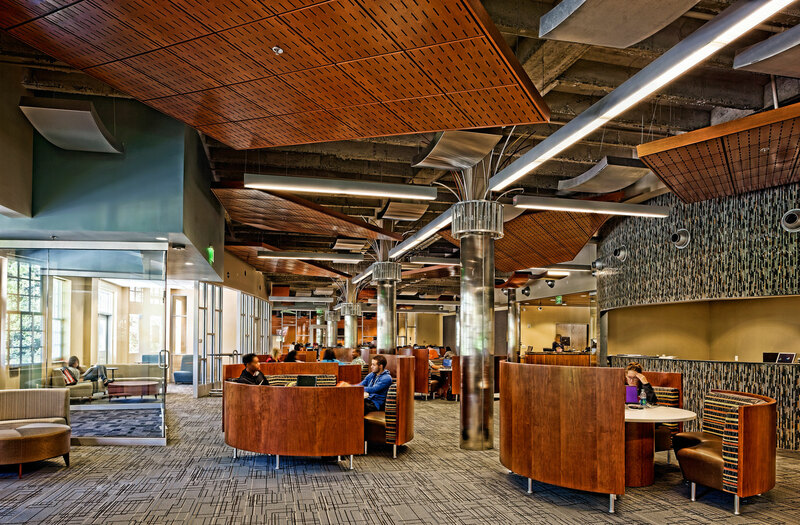 The design allows for various types of interactive study in groups from two to thirty as well as providing spaces for individual study. Receiving LEED Gold certification, the roof includes an environmentally friendly garden with rooftop solar photovoltaic panels are projected to meet 20% of the total energy demand. 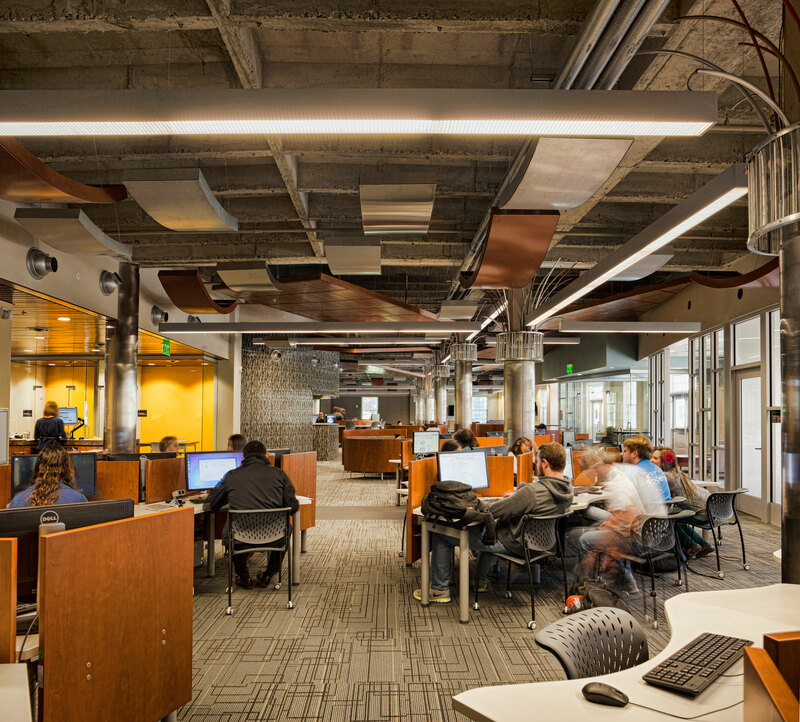 The ASU Learning Commons received a 2013 Innovation Award for Design and Technology at the University System of Georgia’s 19th Annual Facilities Officers Conference. 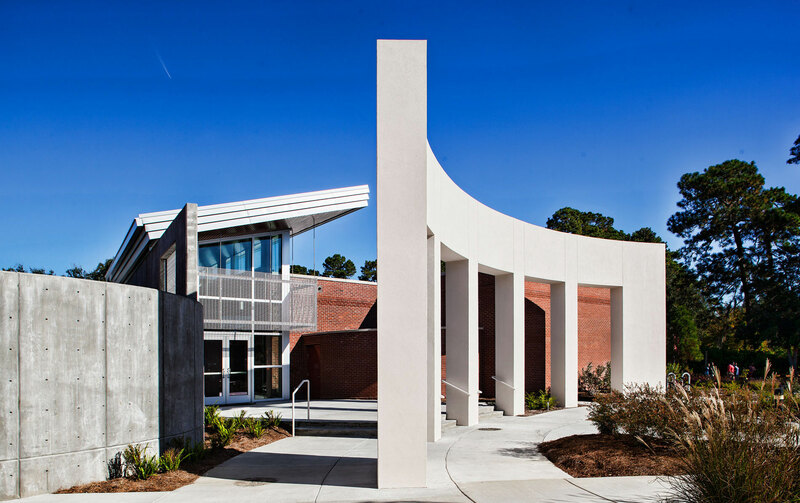 It also received the First-Place Award in the 2013 Build Georgia Awards Program. 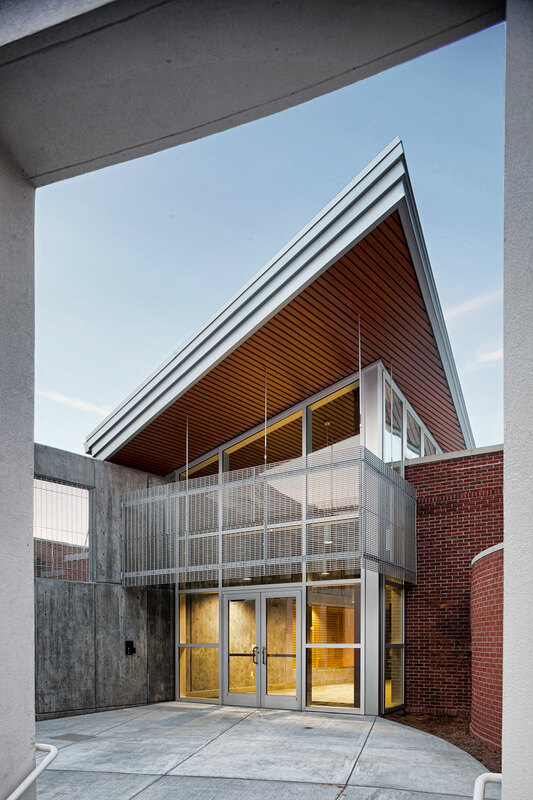 Project was featured in the September/October issues of “American Libraries”.